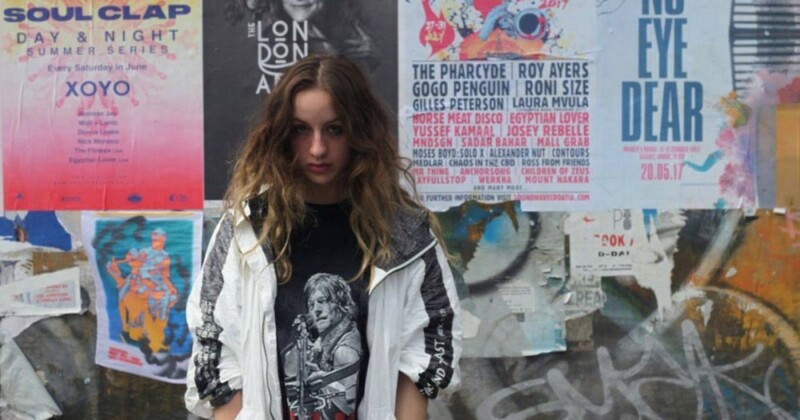 Cologne-based producer Swan Meat will launch her second solo EP, Tame, on London’s Bala Club. 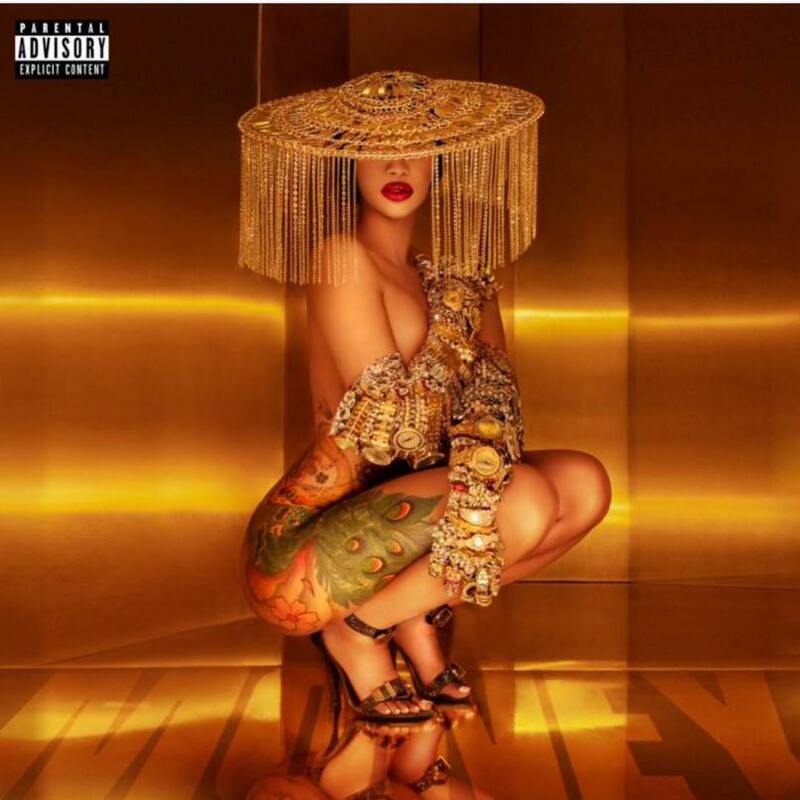 Regarding the venture’s title, the producer stated: “My second official solo EP is known as TAME, as a result of I’m not”. The EP options the monitor ‘Lisp’, which she launched earlier this 12 months, in addition to the Castlevania-referencing single ‘Alucard’, which you’ll take heed to beneath. The EP follows the Ursula Ok. Le Guin-inspired Lathe Of Heaven, in addition to string of tracks which have appeared on the Bala Club Soundcloud. Tame arrives on November 23 and is out there to pre-order now. Check out the quilt artwork, designed by SA Mayer, and tracklist beneath.